Wow! 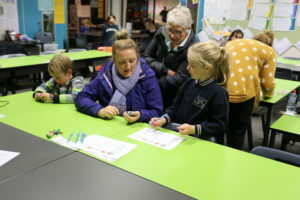 These are just a couple of photos from our amazing Maths night. 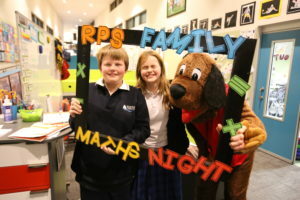 With a lot of teacher run, exciting activities, parents, grand parents, friends and children who turned up in droves to enjoy the night. 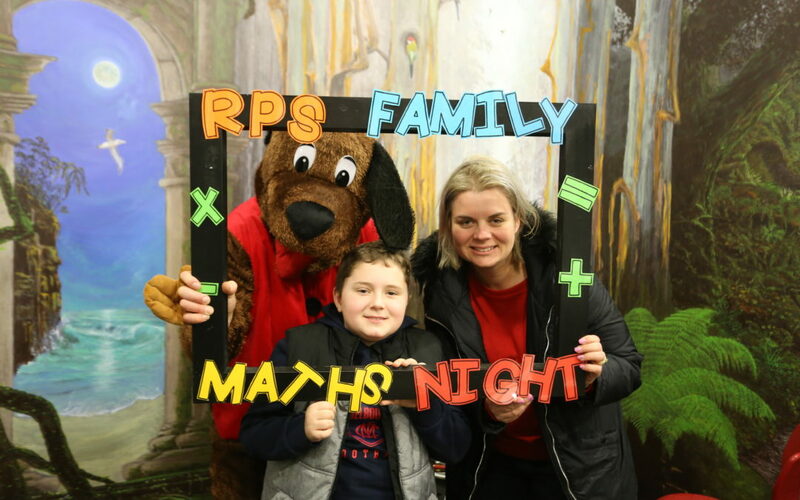 What a wonderful school community we have, and developing that love of maths and learning is what a successful future will be built upon. Maths was even happening on the BBQ, Mr Mac and I counted the 523 sausages we cooked!